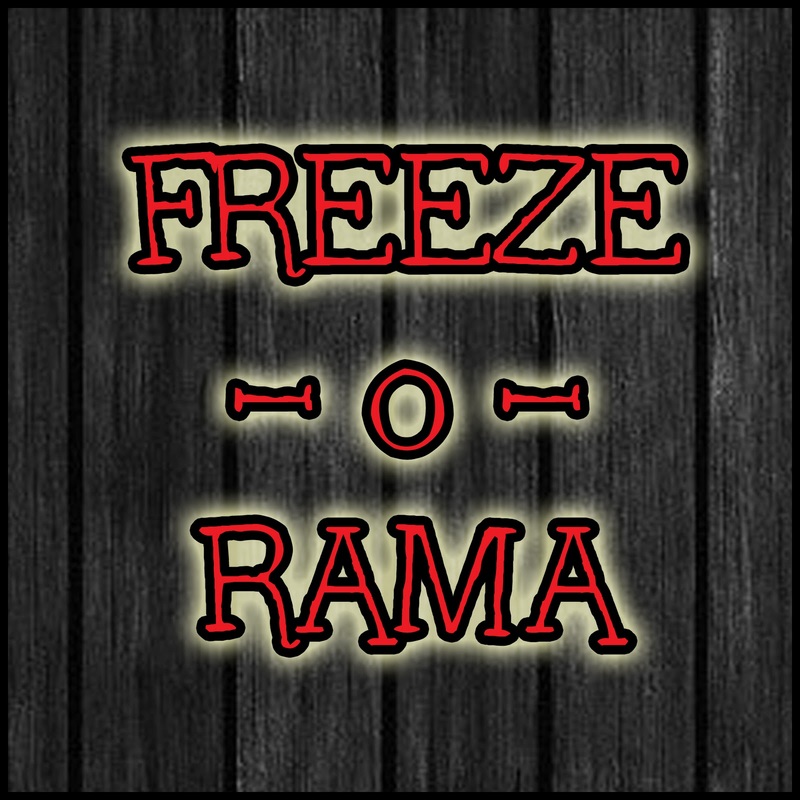 In my quest to tidy up GOODEness Gracious and make it easier to find things, I am going to work on getting FREEZE-O-RAMA tips, tricks and recipes all in one place. Much like I did my recipes the other day. Coming off a season of canning and preserving the summer’s harvest, I am ready to kick FREEZE-O-RAMA back into drive this week to reap its delicious (and housework) rewards! I totally heart OAMC or Once A Month Cooking. It isn’t as scary as people think it is…promise. I love having a variety wholesome meal choices at my fingertips. I love having those meals with half of the work–including doing dishes ONCE a month! I try new recipes far more often when I plan a FREEZE-O-RAMA and therefore find all kinds of new family favorites! Did I mention I only do dishes/cooking clean-up once a month?!? You can make your non-freezer meals easier to make by freezing chopped veggies, marinades or seasoned ground beef and shaving minutes to hours off of prep time. It gives my family a taste of mama even if I am away on business. I save TONS on groceries by buying my meat in bulk from Aldis and planning my recipes and ingredients around what is on sale or already in my pantry. I spend less time in the kitchen and more time with my family during dinner time. So do you chill, baby? If so, why? If not… what is holding you back? I have always wanted to try it, but just have never gotten around to it. Perhaps I will give it a try this next month! Stopping by from Mingle Monday! I love to fill my freezer. Sadly, we're moving in a couple months so I'm starting to empty mine out. I am feeling an intense need to fill it up for winter…can't wait until we're moved and I can!